Drinking water, the essential resource for life, is managed in France by the public water and sanitation services. As part of the monitoring and maintenance of the network, these services use both portable and fixed flow meters. 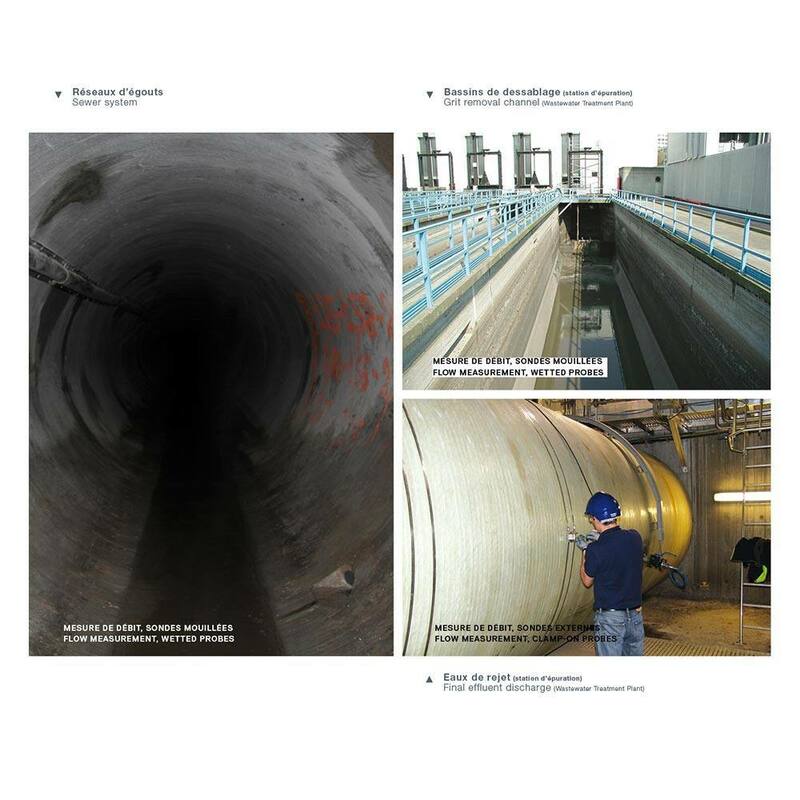 Ultraflux equips in particular the main drinking water processing plants in the Paris region: from the pumping of raw water from the Seine, Marne and Oise rivers to the distribution. As these plants supply a high number of population equivalent (p.e.) our flow meters are often installed on diameters up to 2,500 mm. 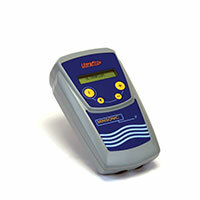 Furthermore, numerous farming operators/farmers have chosen Ultraflux portable flow meters to monitor their network. sandy water flow measurement, etc. 18.5 million m3 taken each day.